Bet you did not know that Montserrat had five live bands. We didn’t either but we plan to enjoy a new addition to the festival calendar, Night of the Bands tonight at the village in Little Bay. Entry is only $10 to enjoy more than two hours of good music with a mix of genres. 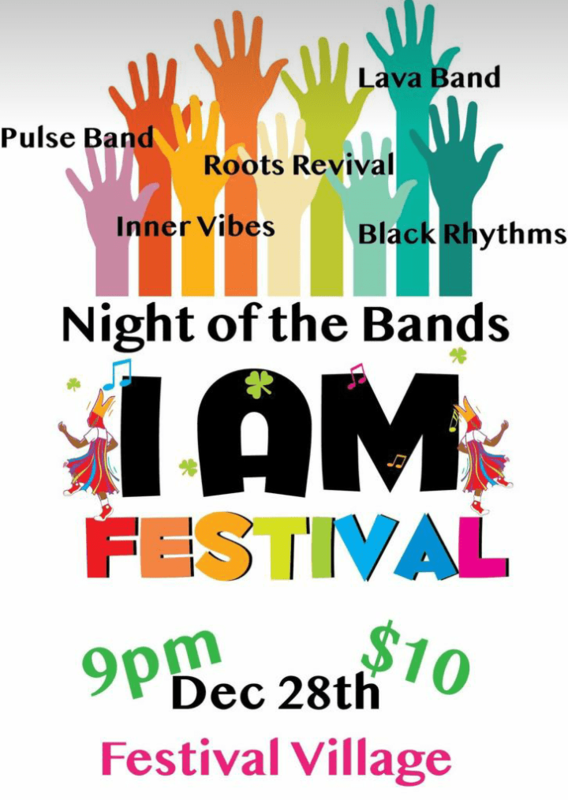 Bands on the card are Pulse featuring Nia Golden, Roots Revival, Inner Vibes featuring Ben, Lava Band, and Black Rhythms led by Cepeke.